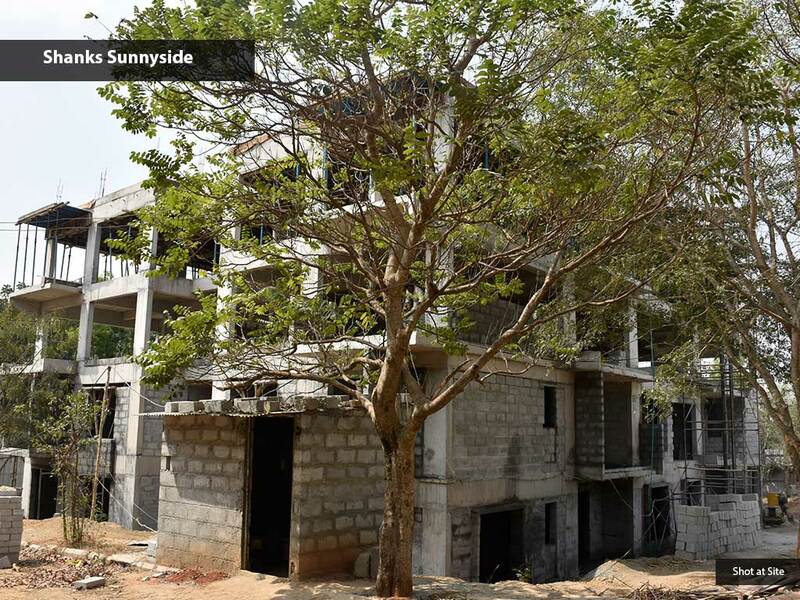 3BHK Apartments at Jalahalli, Bangalore. 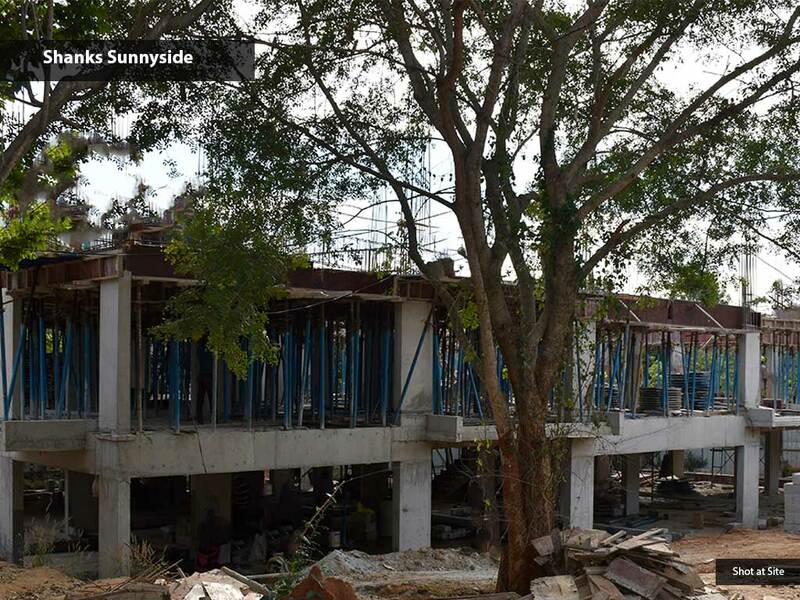 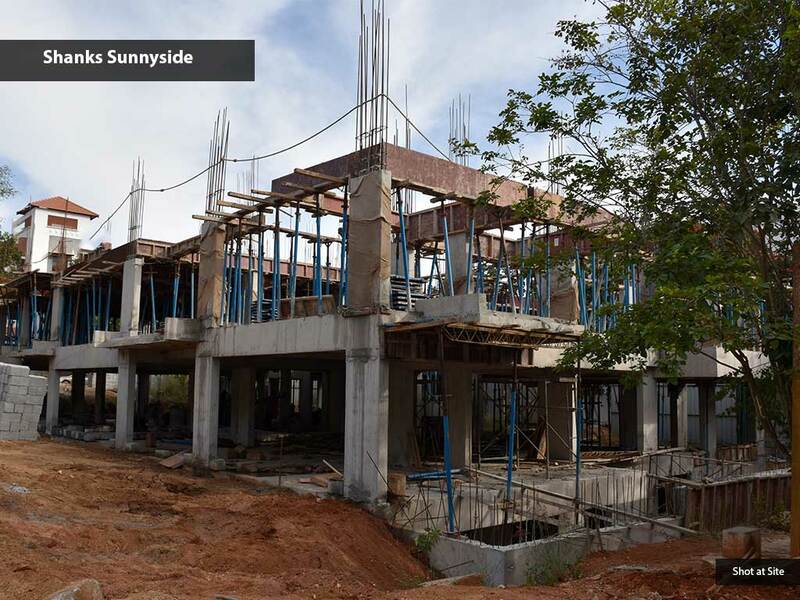 Renaissance Shanks Sunnyside is in sync with peaceful surroundings. 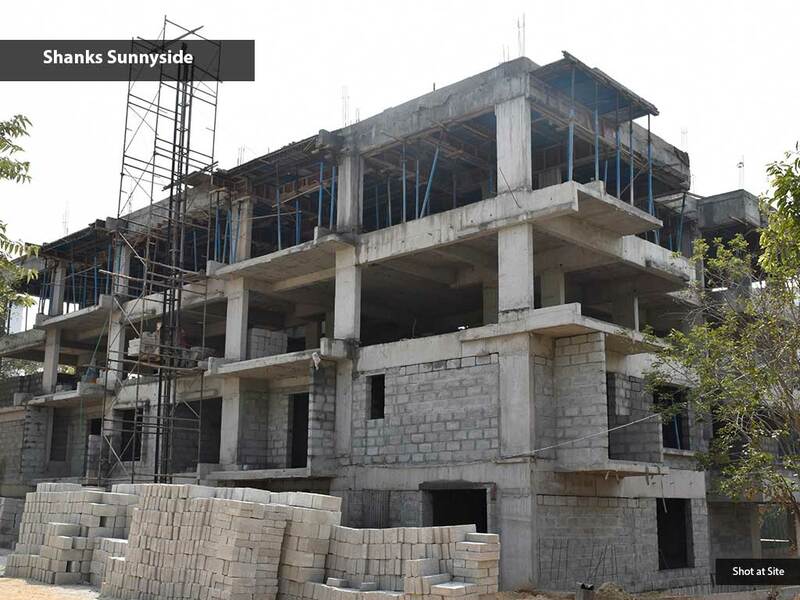 Project is located at Renaissance HVV Valley layout, adjacent to Jarkabandi State Forest / Jalahalli Air force station, a short distance from BEL Circle. 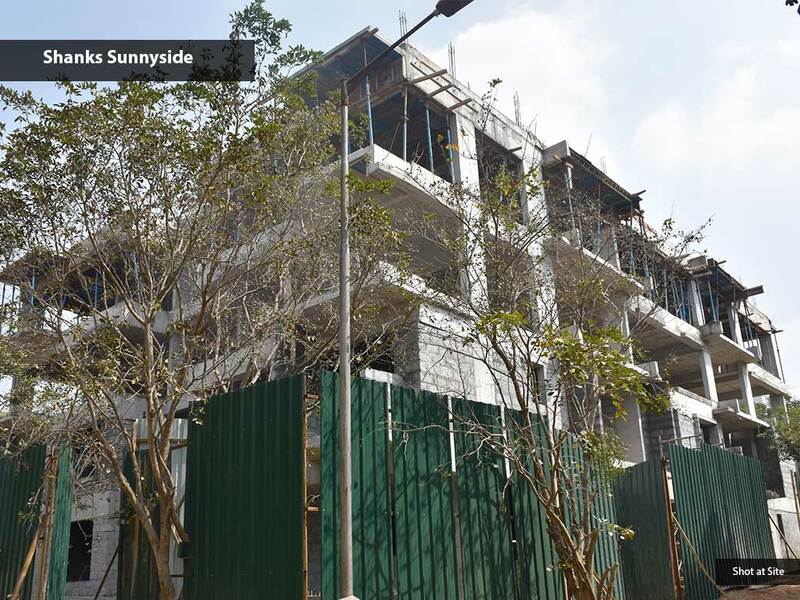 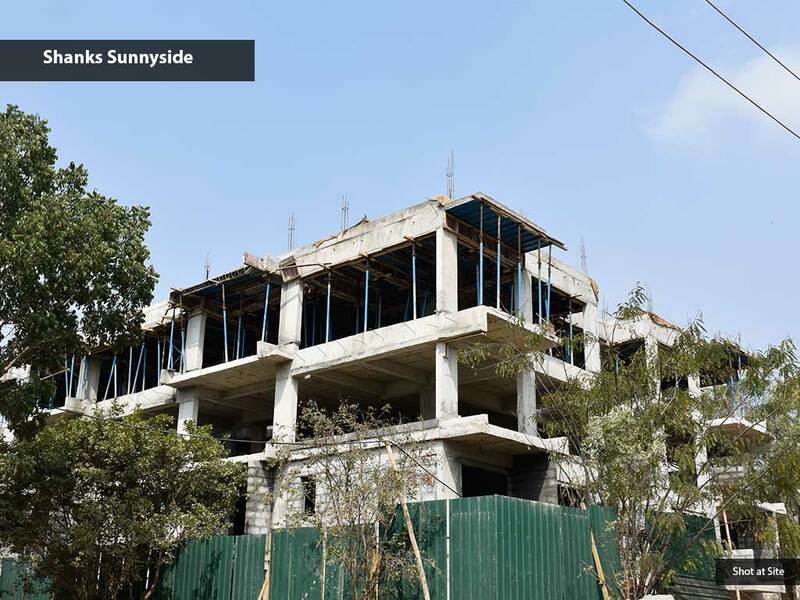 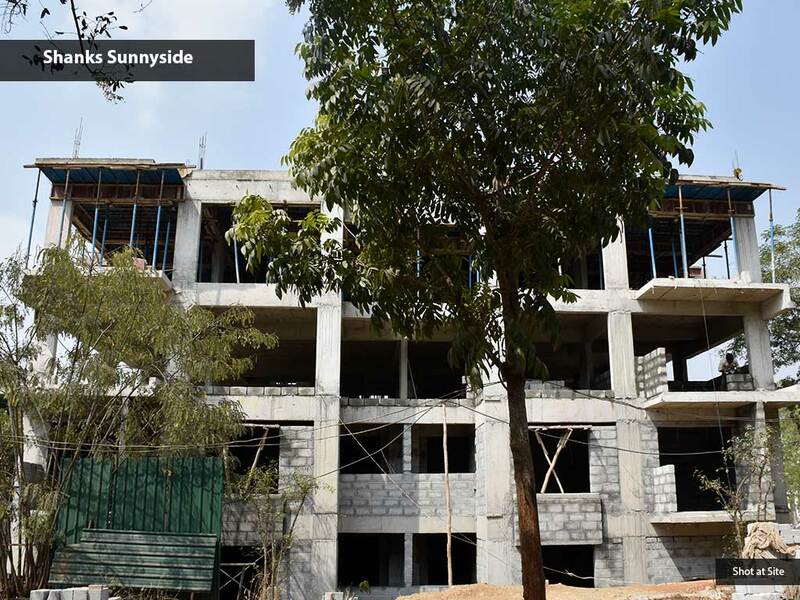 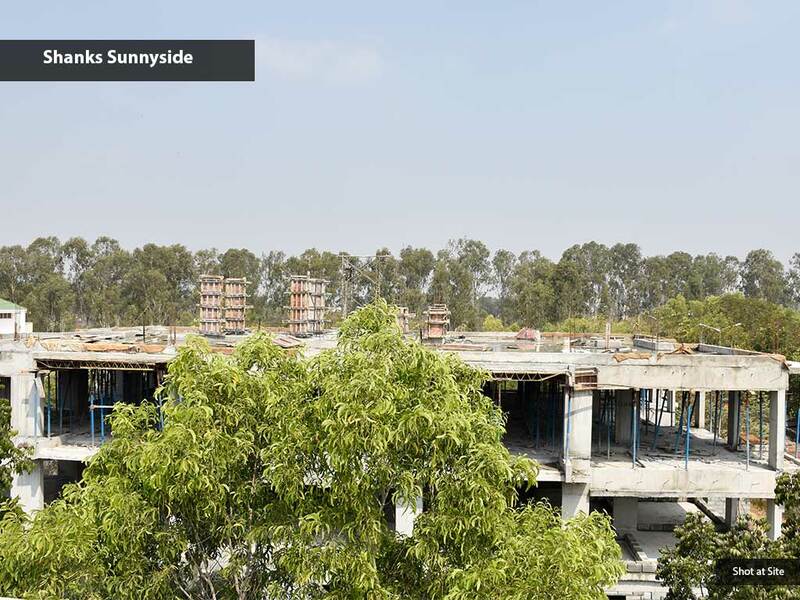 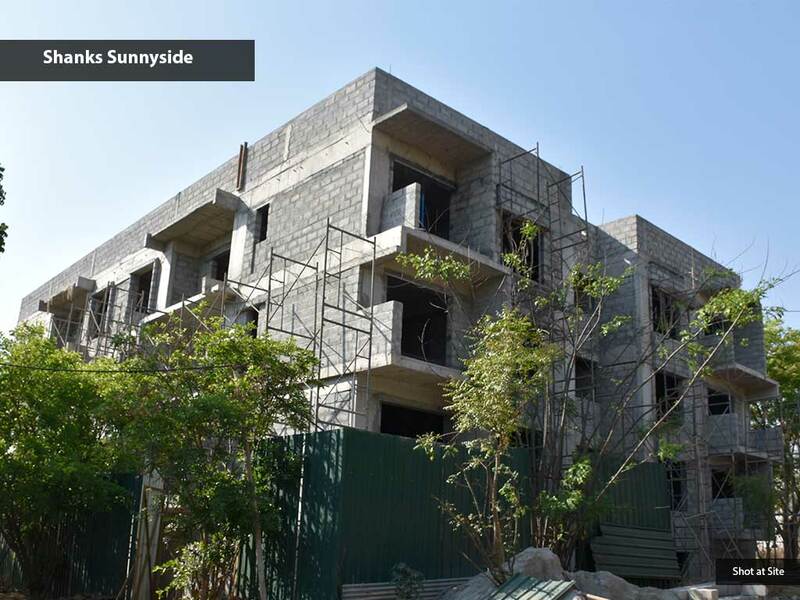 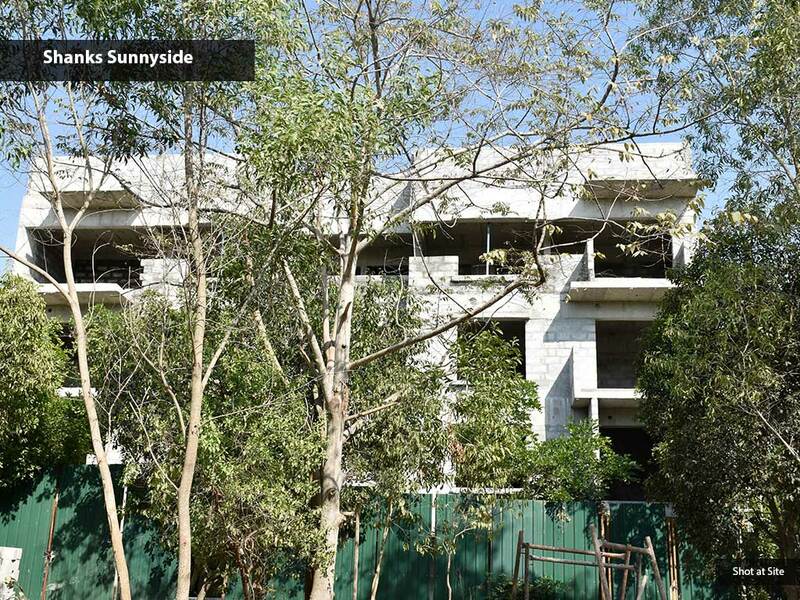 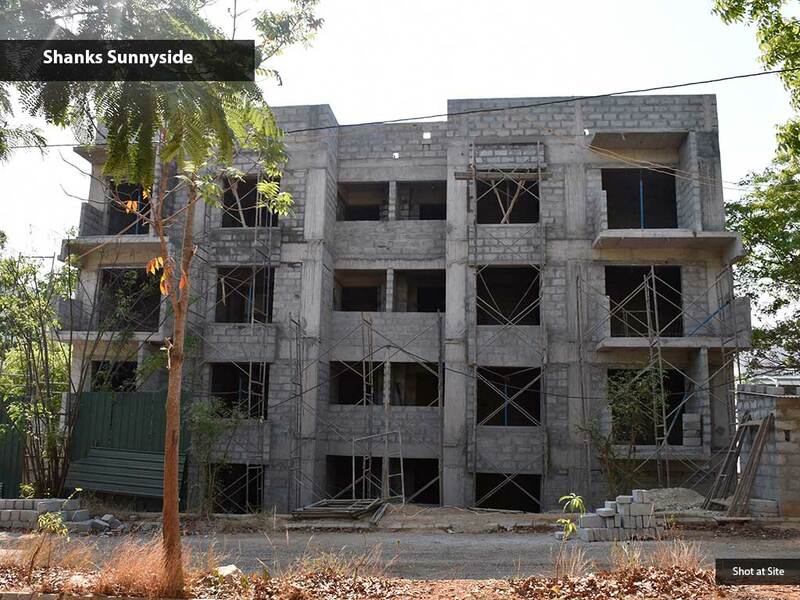 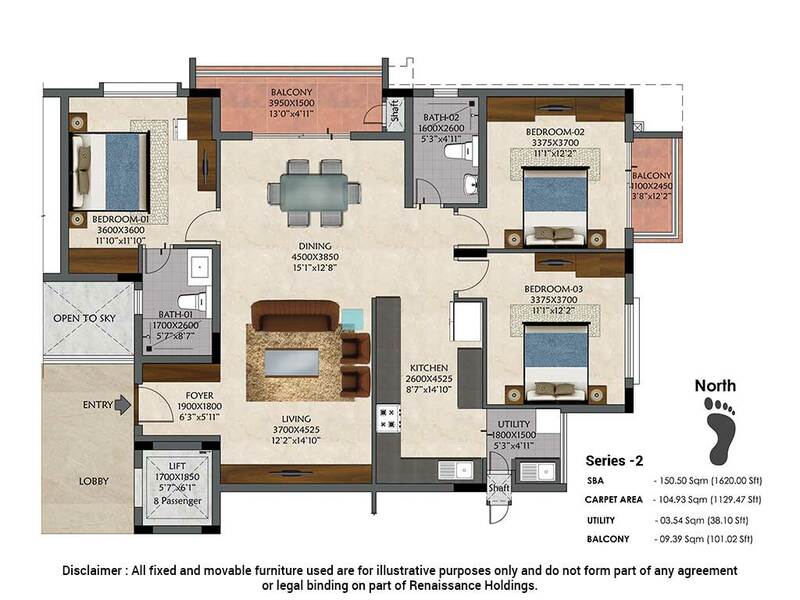 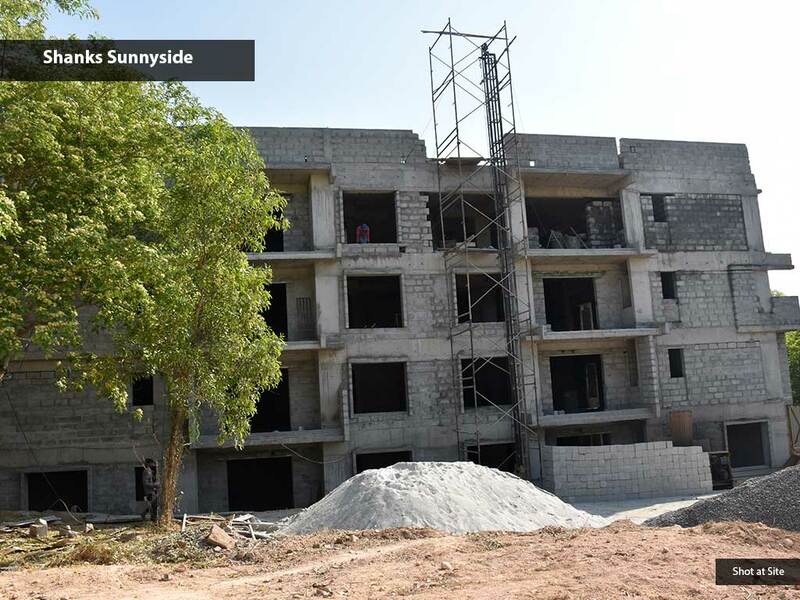 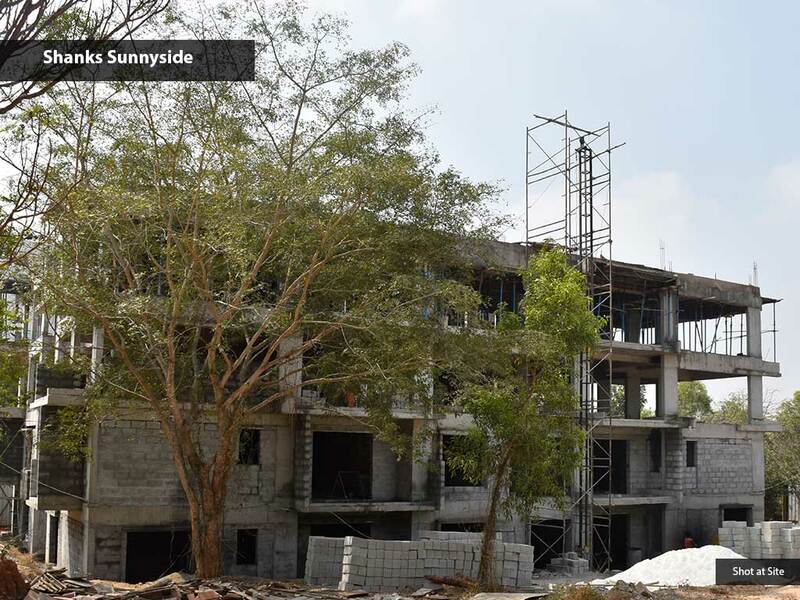 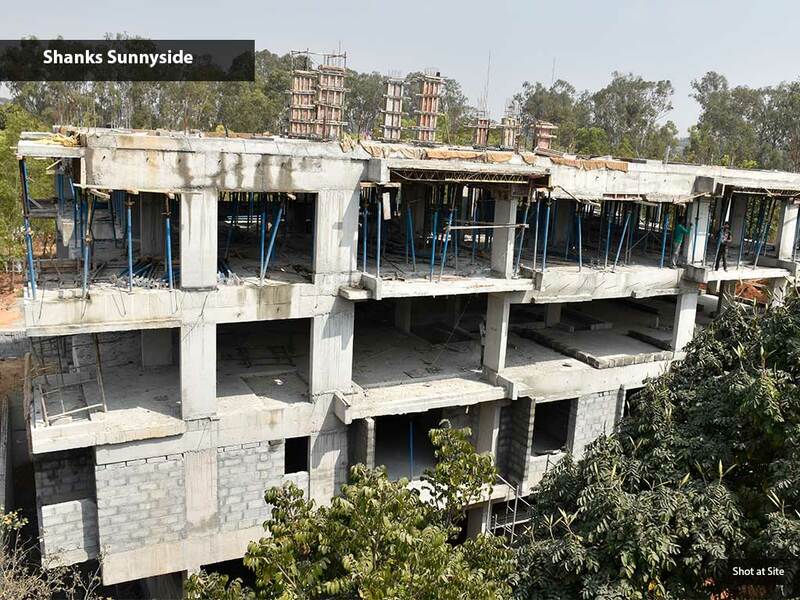 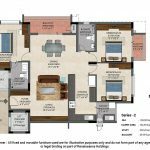 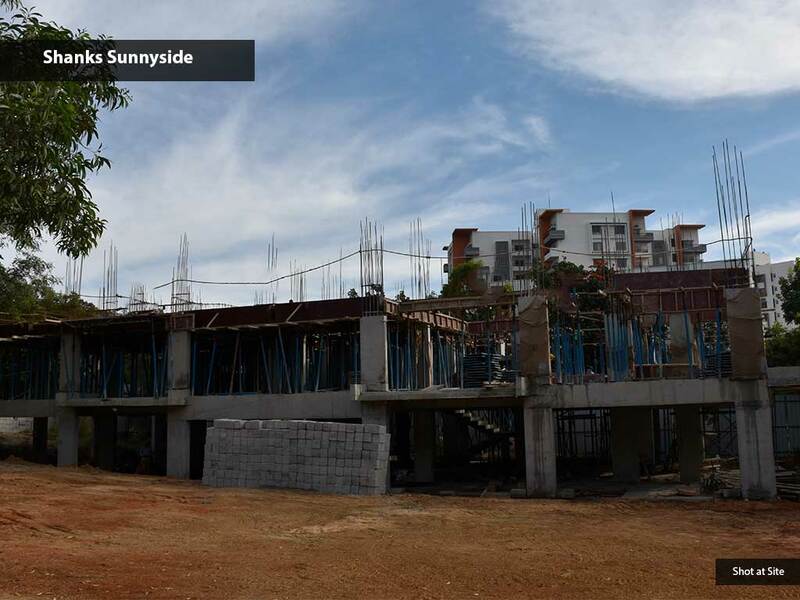 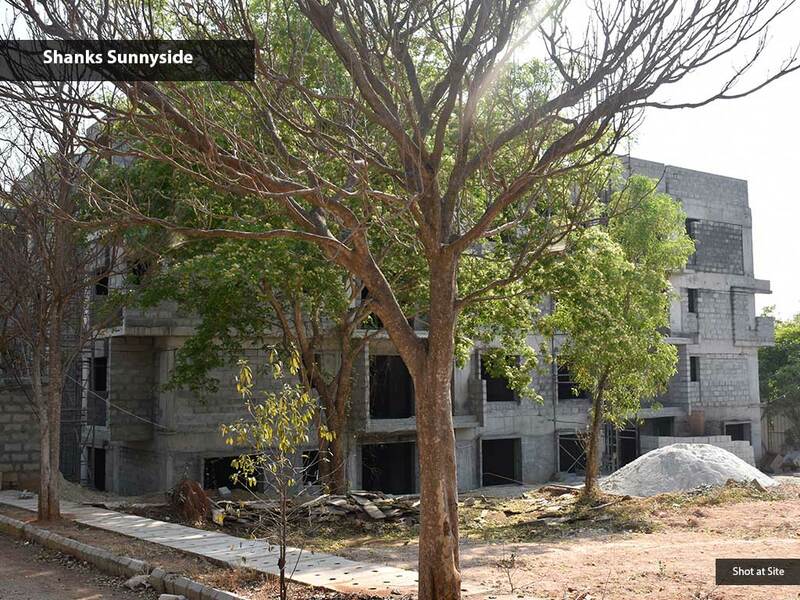 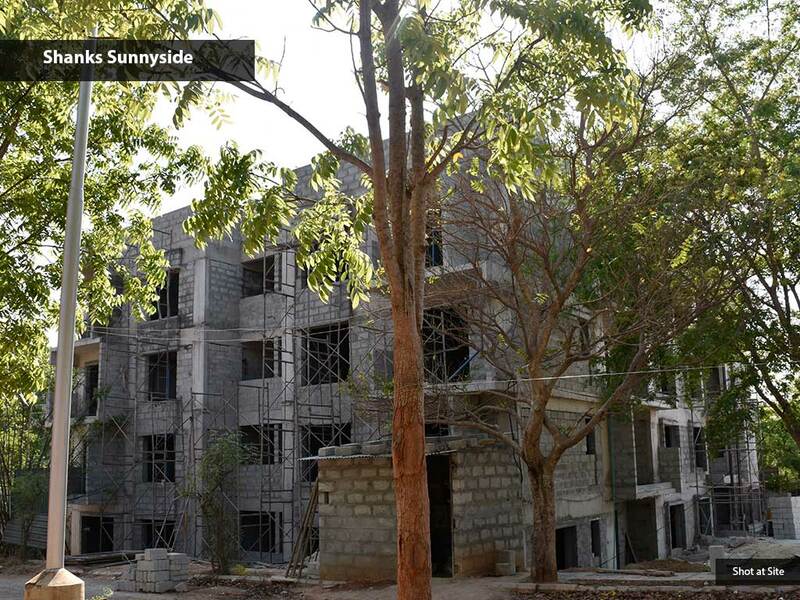 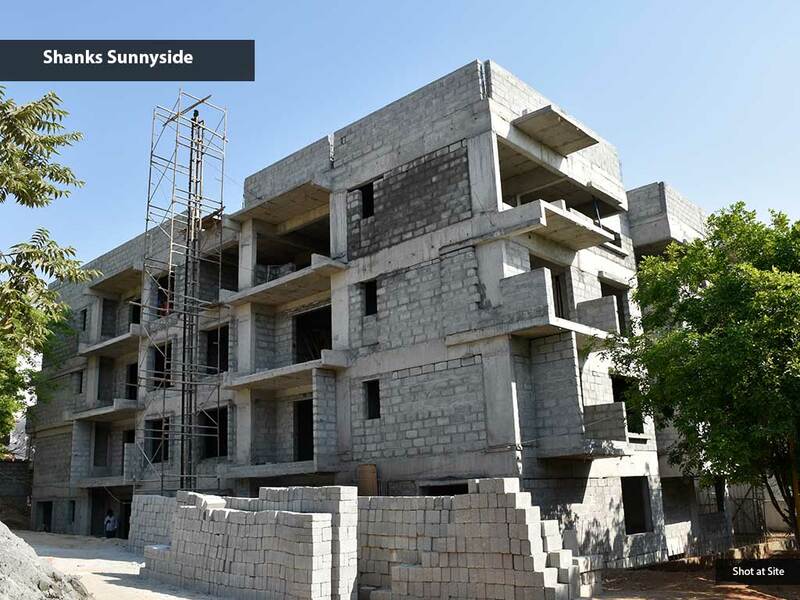 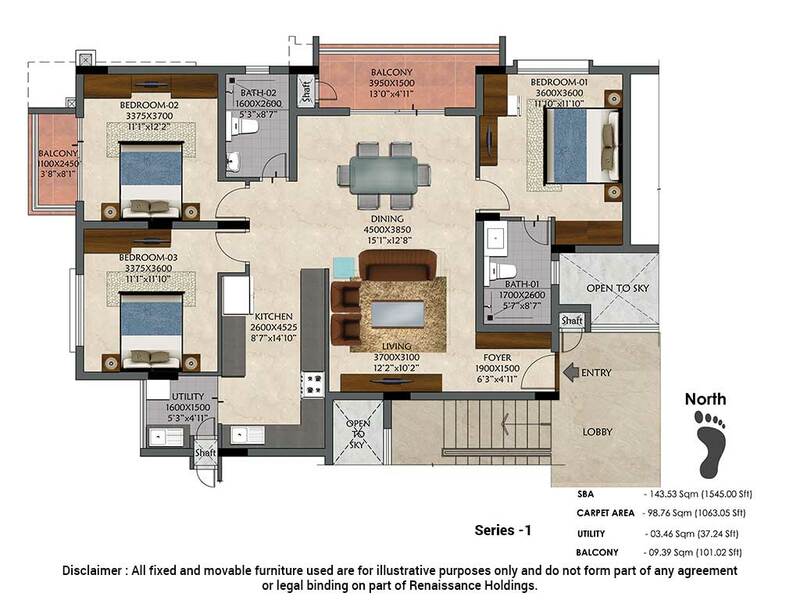 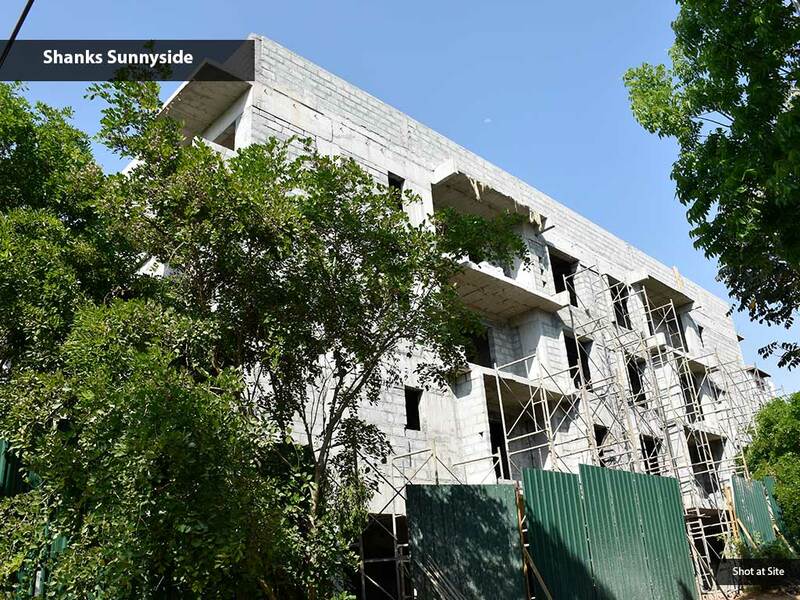 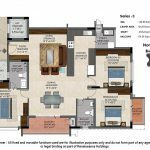 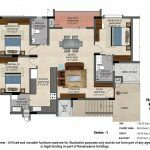 Renaissance Shanks Sunnyside is a limited edition of 3 BHK apartments, carpet area ranging from 86.69 Sqmts (933.13 Sqft) to 104.93 Sqmts (1129.47). 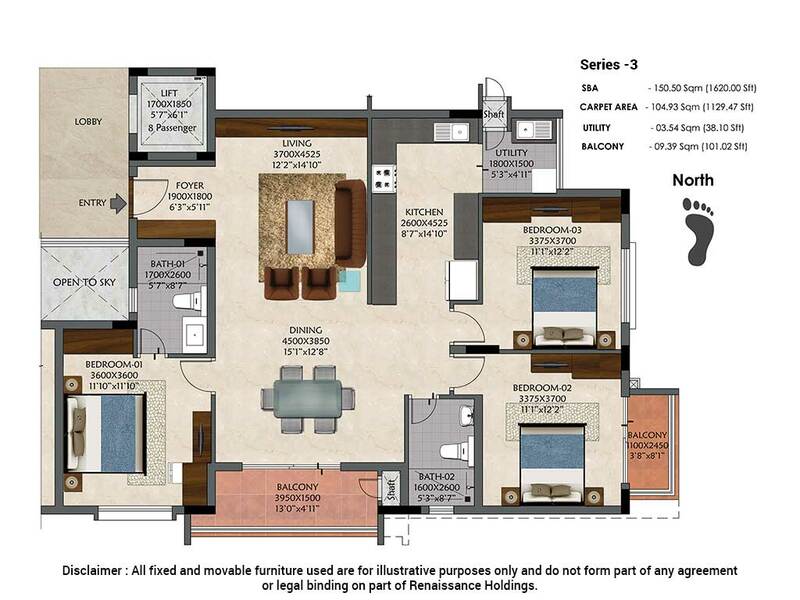 Super built-up area ranging from 121.70 Sqmts(1310 Sqft) to 150.50 Sqmts (1620Sqft). 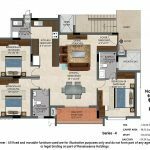 Membership to Renaissance Revel, HVV Valley is now Open. 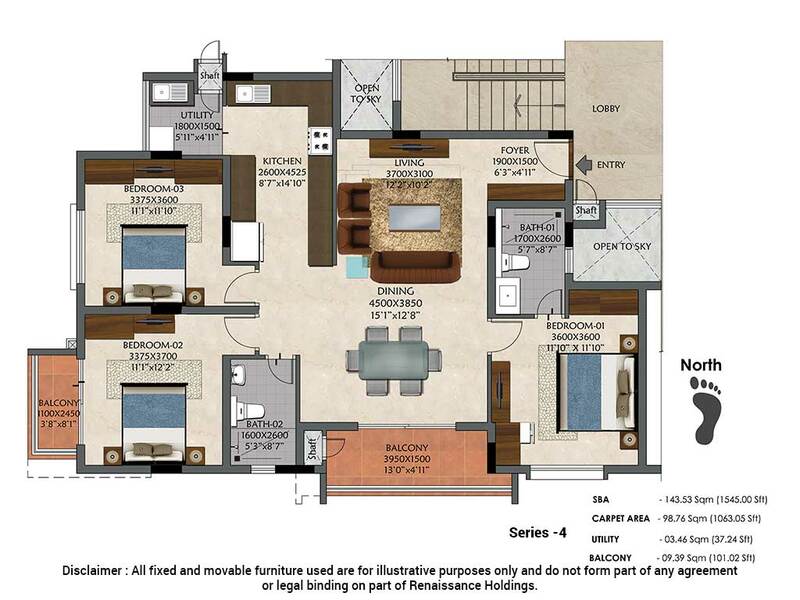 Renaissance Revel is a private clubhouse owned and operated by Renaissance Holdings.